The Aesthetic Series epitomizes fluidity of design and power of performance. 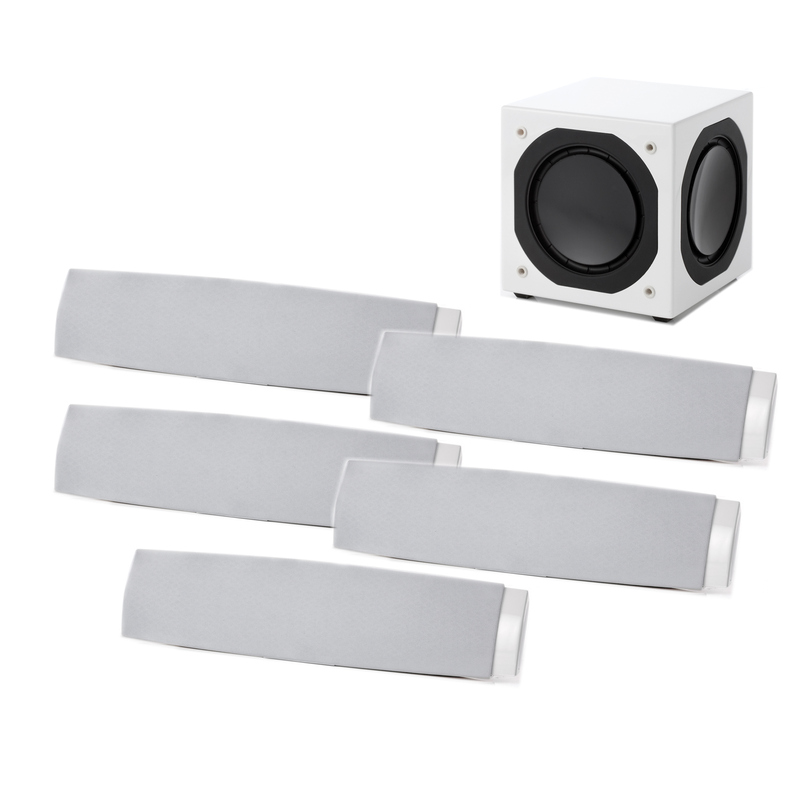 Created for those who demand precision and clarity from their music and film soundtracks, the A 804 provides a unique wall-mount solution for home theater systems. Jamo has a long tradition of loudspeaker innovation. 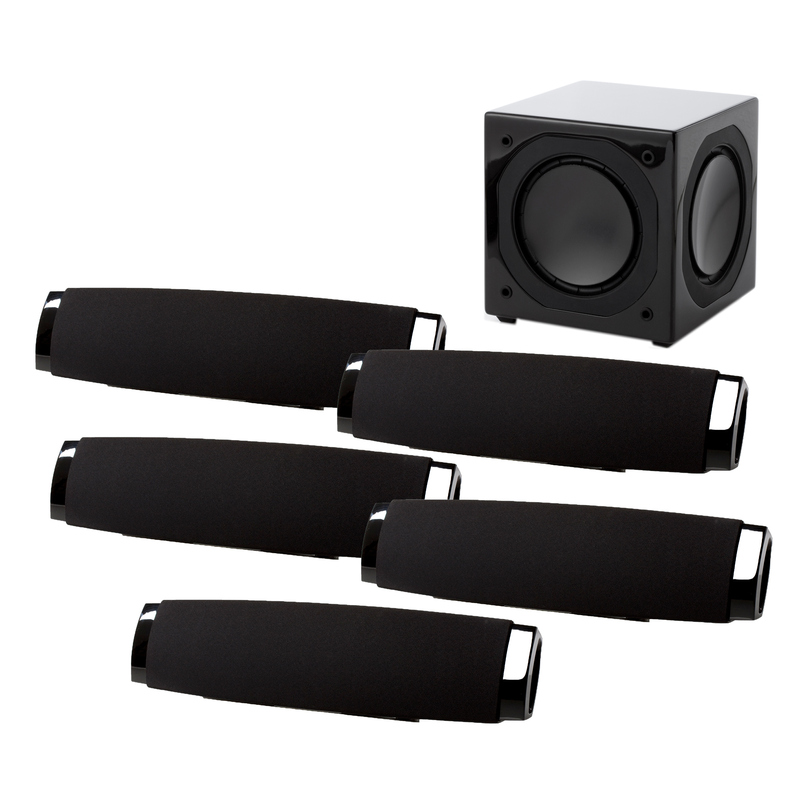 Groundbreaking thinking has led to the development of an outstanding front speaker that, despite its compact size, delivers a convincing and highly detailed full-frequency range that's normally the domain of much larger speakers. The A 804 not only sounds great, it also has an exciting contemporary look. The unique black leather finish makes it extremely attractive for most homes; the shapely cabinet and the mounting system make it the perfect match for virtually any modern flatscreen.